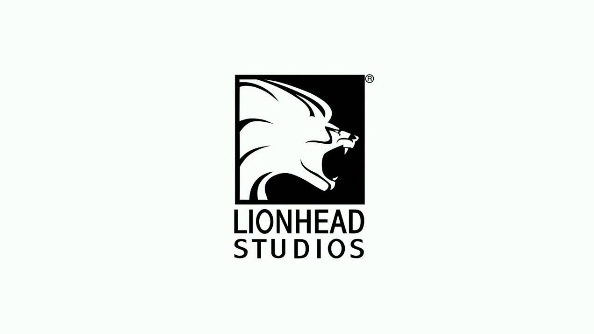 Beloved British developer Lionhead will shut its doors for the final time today as the studio’s days come to a close. Fable may never have made it onto our best RPGs list, but it will forever have a special place in our hearts. Last month Lionhead’s parent company Microsoft announced the cancellation of Fable Legends, the studio’s current project, and went into discussions with studio staff about the prospect of closing the company down. Just a few weeks on, no prospective buyers for the developer have been found, so April 29 marks the final working day for all staff at Lionhead. It’s a profoundly sad day, not least of all for the staff. Social media has seen many bitter-sweet posts from the Lionhead team who now must disband after years of working together on a variety of Fable games and other projects. The studio was famously set up in Guildford, England by Peter Molyneux in 1996, where the team started developing god game Black & White, which was released in 2001. Since Black & White Lionhead went on to release thirteen games and expansions, including the wonderfully quirky RPG series Fable. For many of you Lionhead will have been a frequent icon of your gaming past, be that through the beautiful and funny world of Albion, or the brilliance of their Hollywood management sim The Movies. Or perhaps it was just forcing your creature to throw poo at villagers in Black & White. All of us at PCGN offer our thoughts and best wishes to the entire Lionhead team. Why not share your fondest memories of Lionhead in the comments below?